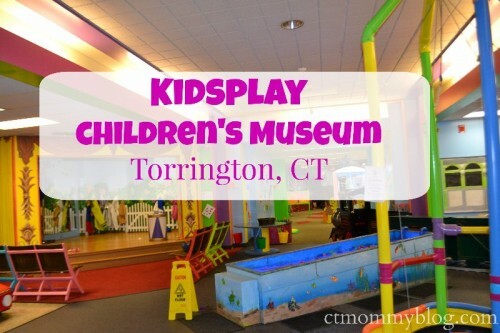 KidsPlay Children’s Museum in Torrington, CT has undergone an amazing expansion. They’ve added some one-of-a-kind exhibits to their already wonderful museum. 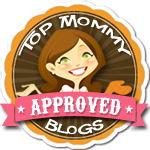 Posted in Connecticut Play Gyms, Family, Family Day Trips, Free Stuff, Giveaways, Museums, Party Time, Things to do in CT. 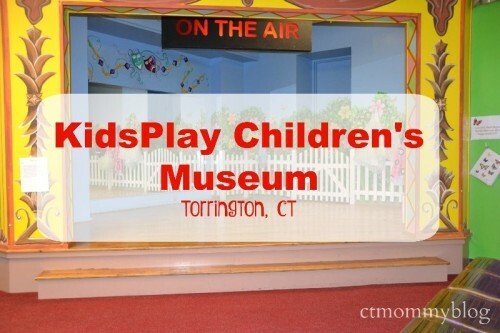 Tagged birthday parties in CT, children's museum, Children's Museums in CT, Giveaway, KidsPlay, KidsPlay Children's Museum, Torrington CT.
Posted in Family, Family Day Trips, Holidays, Things to do in CT. 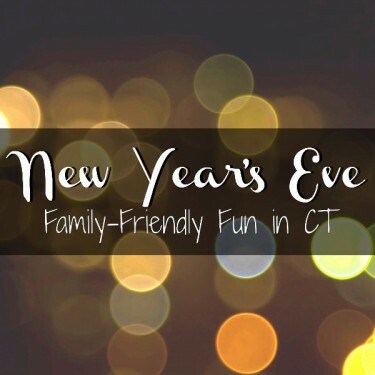 Tagged 2015, 2016, 2017, Children's Museum of Southeast CT, ct, EverWonder, family friendly, first night, hartford, holidays, Imagine Nation, KidsPlay, Maritime Aquarium, Mystic Aquarium, New Year's, New Year's Eve, New Year's Eve 2016, New Year's Eve 2017 CT, New Year's Eve Events, Powder Ridge, Whippersnapper's.